While bankruptcy does not have the stigma it used to have, if you’re made bankrupt it is still a very significant event in your life. Although it can come as a relief, with pressure from creditors taken away and debts cancelled, it has serious knock-on effects. Your home can be sold and business closed down, and it makes it difficult to get credit in future. These consequences can mean that some people who have been made bankrupt look into having their bankruptcy order cancelled. Technically, cancelling a bankruptcy is called an annulment. To get an annulment, you need to make an application to the court which made the original bankruptcy order. If the court agrees to annul the bankruptcy, you are put back into the position you would have been if the bankruptcy had never been ordered. 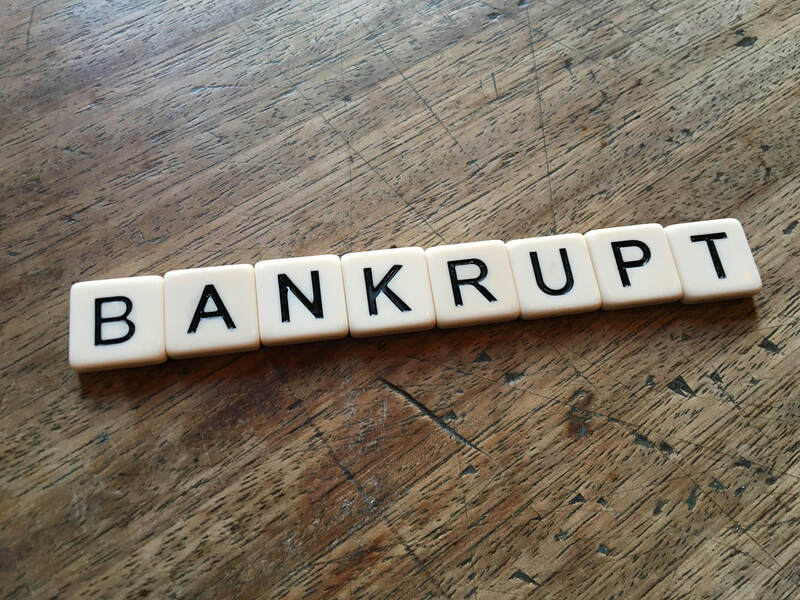 In what circumstances can a bankruptcy be cancelled? To start with, you can’t cancel a voluntary bankruptcy just because you’ve changed your mind, and want to do things differently. However if you have now paid your bankruptcy debts and expenses in full, that is one ground for asking for the order. Similarly, if you have made arrangements to secure or guarantee the debts (for instance against property), or your creditors have approved an individual voluntary arrangement. Another, more fundamental, ground for applying to cancel, is that the bankruptcy was a mistake and should never have been ordered in the first place. This might be the case if, for instance, you were made bankrupt by creditors but you owed less than £5,000 or you had another defence to the order. Cancelling your bankruptcy puts you in the same position legally as if the bankruptcy order had never been made. The bankruptcy record will be removed from the Insolvency Register, and you can tell credit rating agencies so that they update their records. Any property not yet disposed is given back to you. But not everything can be reversed: if the official receiver or trustee has already sold or disposed of your property, it can’t be recovered. Cancelling a bankruptcy order might be the right thing to do for some, but the consequences and implications it needs to be considered carefully, with proper advice taken. For a free and no-obligation discussion of your situation, click here.